On January 22nd, the Medical Assisting students participated in the training “Until Help Arrives”. 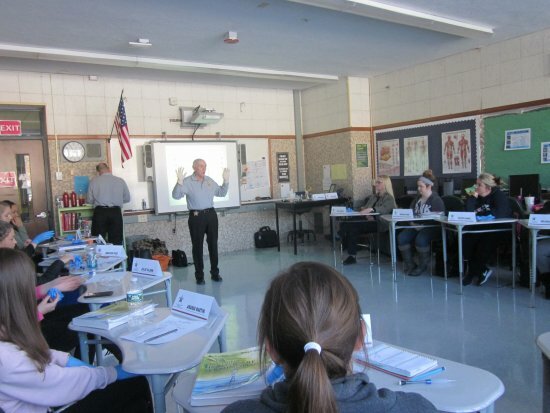 The training was led by Col. David Gavigan and Captain William Camara, of the Bristol County Sheriff’s Office. The “Until Help Arrives” program teaches people of all ages what to do in an emergency situation before the arrival of police, fire or EMS services. It covers everything from communicating with 911 dispatchers, to how to stop bleeding, or how to provide comfort to those in need. This new two-hour program delivered by the Bristol County Sheriff’s Office focuses on filling that gap as it could mean the difference between life and death. 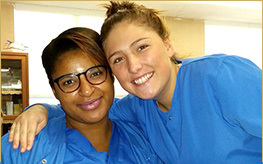 Following the program, the Medical Assisting students voiced their enthusiasm and expanded knowledge gained from the program.